People have started arriving near Attari to receive Indian Air Force (IAF) pilot Abhinandan Varthaman who is likely to be released by Pakistani authorities later in the day. People pouring in big numbers want to give a grand welcome to the hero of the country who has shown tremendous courage in the air combat and even after being captured by the Pakistanis. 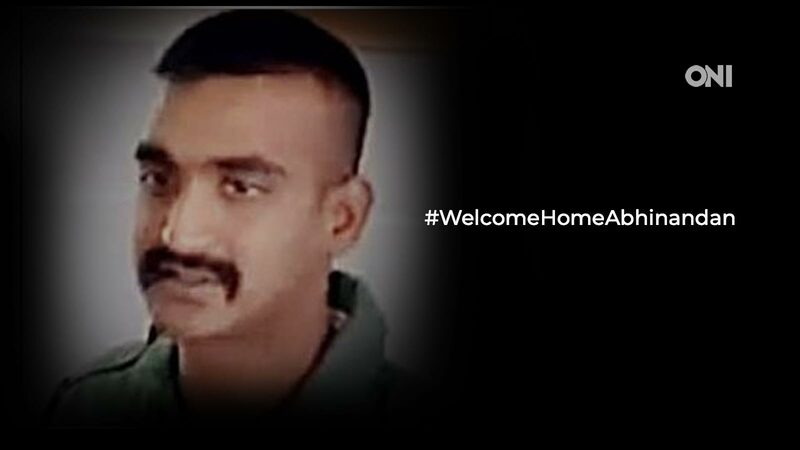 We wish for the safe and unharmed release of pilot Abhinandan. ONI takes pride in him and salutes to his courage.